New Delhi: Amid the ongoing Income Tax Department’s raids at the residences of Madhya Pradesh Chief Minister Kamal Nath’s close aides, the Election Commission (EC) ‘strongly advised’ the Finance Ministry that any action by its enforcement agencies during election time should be ‘neutral’ and ‘non-discriminatory’. The poll panel also asked the ministry to keep its (EC) officials in loop about such actions. Furthermore, the letter also highlighted that money power with the intention of influencing voters’ behaviour has over the years emerged as one of the biggest challenges for conduct of free, fair, ethical and credible elections’. 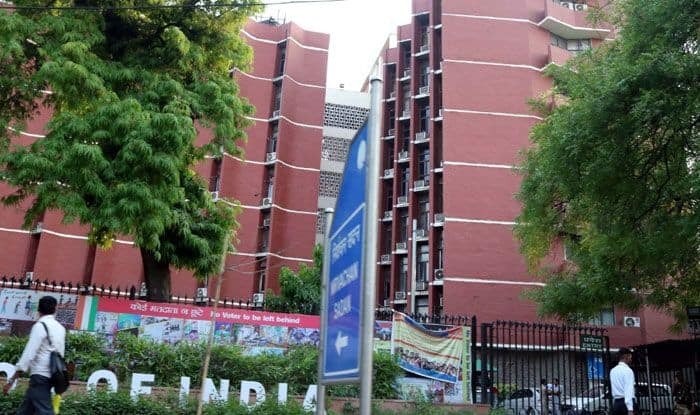 The election commission’s advice came amid allegations that the Narendra Modi-led government was using the agencies to target rival parties ahead of the commencement of Lok Sabha elections 2019. Since the Model Code Conduct came into force on March 10, the I-T Department has carried out several raids on political leaders and their associates which the opposition has dubbed a misuse of central agencies during poll season. There have been nearly 55 raids in the recent past by agencies under the Finance Ministry. On Sunday, the Income Tax department launched pre-dawn raids at 52 locations, including in Delhi and Madhya Pradesh, against close aides of MP Chief Minister Kamal Nath and others on charges of tax evasion and hawala transactions, officials said. A team of nearly 200 officials from I-T department and state police swooped down on the premises at around 3 am and recovered undisclosed cash amounting to Rs 10-14 crore, they said. I-T raids are still underway at the residence of Ashwin Sharma, associate of Praveen Kakkar (OSD to Madhya Pradesh CM).